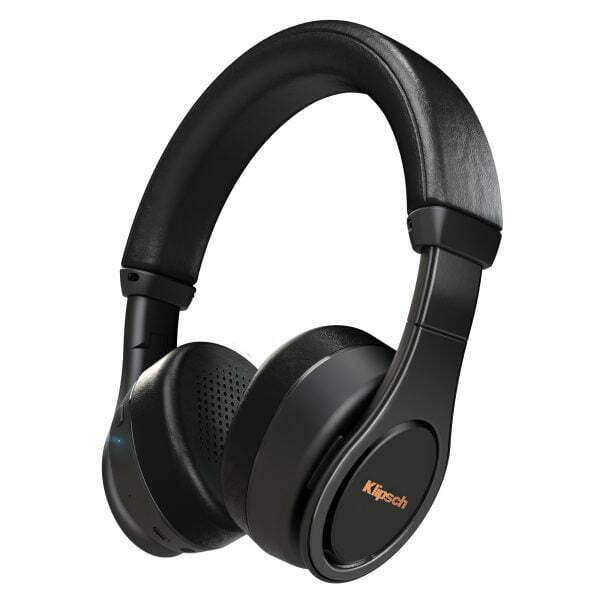 The Klipsch Reference On Ear Bluetooth Headphones are built with the same acoustic signature as our award-winning Reference Series headphones, Reference On-Ear Bluetooth® headphones add high definition aptX and AAC streaming as well as the ability to listen in passive mode using the detachable cable. Thanks to high definition aptX® and AAC streaming, not an ounce of fidelity is lost in the wireless transmission of audio. And because Klipsch acoustic design principals are founded upon accurate music reproduction, The Klipsch Reference On Ear Bluetooth doesn’t add anything you weren’t meant to hear by the artist. Vocals are clear, highs are crisp, and bass is true and accurate. The Klipsch Reference On Ear Bluetooth has premium ear cushions that are soft and deep. 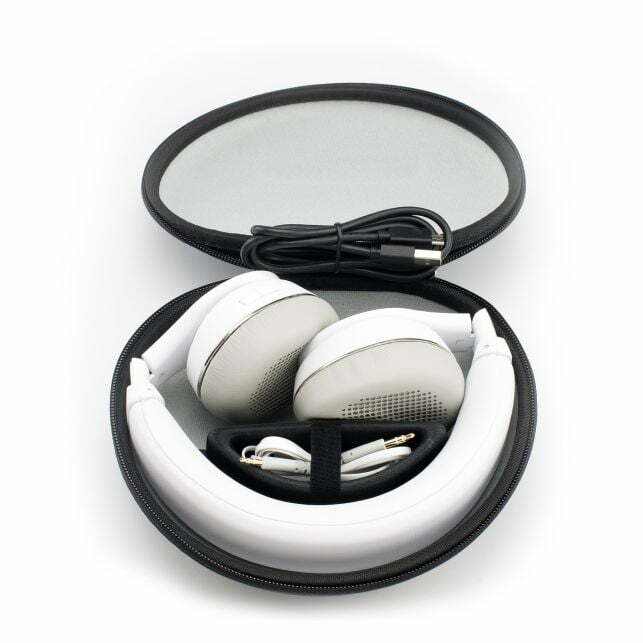 This adds comfort and separates music from outside noise. 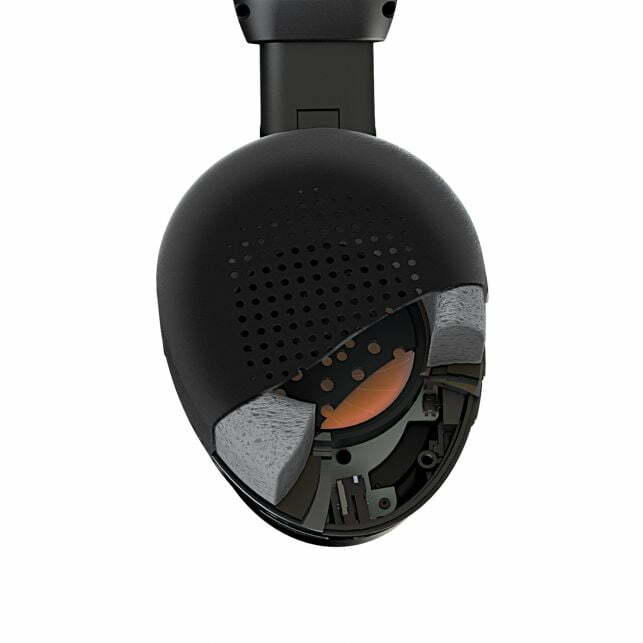 The earcup provides articulation in every direction, ensuring that pressure is applied evenly across the entire ear. With just the right amount of headband pressure, your ears stay comfortable for hours.